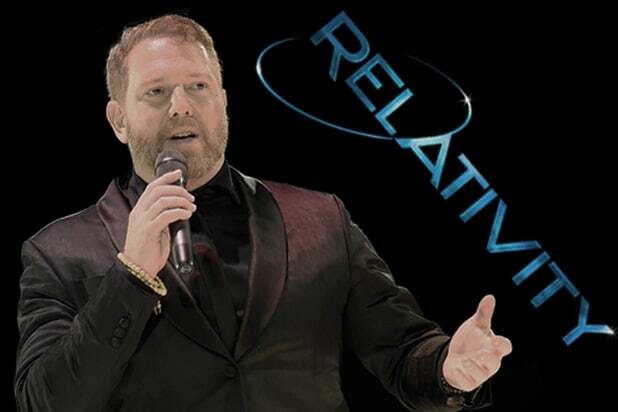 Now that Ryan Kavanaugh’s Relativity Media has filed for bankruptcy after a troubled 11-year bid to become a Hollywood mini-major, court documents are providing a clearer picture of the company’s previously opaque financial situation. According to a Thursday filing by Brian G. Kushner, Relativity’s newly named chief restructuring officer and a senior managing director of FTI Consulting, Relativity had “assets with a book value of approximately $559,973,000 and liabilities of $1,178,810,000 on a consolidated basis” for the year ending Dec. 31, 2014. Though the company generated $501 million in revenues last year, another court filing indicated that Relativity’s outstanding debt exceeded $330 million when it matured on June 1, 2015 — bigger than has previously been reported. 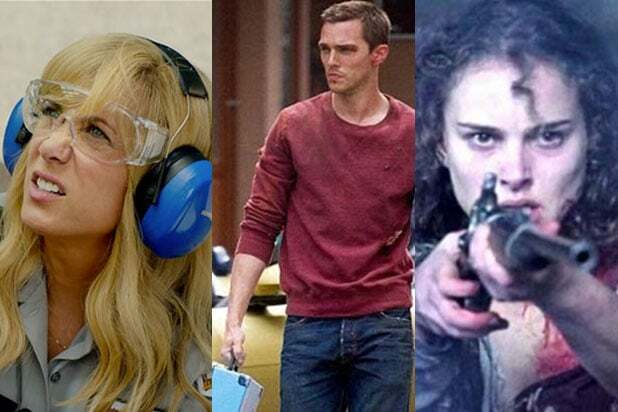 Relativity reported $346.3 million in revenues from its feature films for 2014, and another $96.6 million from its leaner TV division. It’s worth noting that the TV unit — with a payroll of just 24 full- and part-time employees, less than 8 percent of the company’s total staff of 350 — generated nearly 20 percent of the company’s total revenues. Other divisions generated only marginal revenues, including branding ($2.2 million), music ($1.5 million), fashion ($572,000) and digital ($242,000). Those units are among the assets that are now up for sale, with The Blackstone Group overseeing the auction process. In its Chapter 11 filing, Relativity indicated that it hopes to complete the auction by early October 2015. The bankruptcy does not affect joint ventures in which Relativity has a minority stake: the 20-agent sports management group, the for-profit Relativity Education venture at Hussian School of Art in Philadelphia and Relativity EuropaCorp Distribution, a film marketing and distribution entity. Revenues for those ventures were not disclosed in the documents. That brings its headcount to around 275 employees — though court filings indicate that all but 80 of them (including one for payroll) work in Relativity’s minority-stake joint ventures that are not affected by the bankruptcy filing. According to Ed Wolkowitz, an adjunct professor at Southwestern Law School and partner at bankruptcy firm Levene, Neale, Bender, Yoo & Brill LLP, a dramatic reduction in payroll decreases the day-to-day budget and shuffles severance claims by downsized employees from an immediate issue to a matter for the court.